A Marine Ecologist On Swimming With Sharks And What 'Jaws' Got Wrong Neil Hammerschlag has looked inside the mouth of a wild tiger shark and lived to tell the tale. He says that sharks pose only a very small risk to people: "Humans are not on the shark's menu." Marine ecologist Neil Hammerschlag says he can sometimes identify sharks like Emma (pictured) by the way they move. 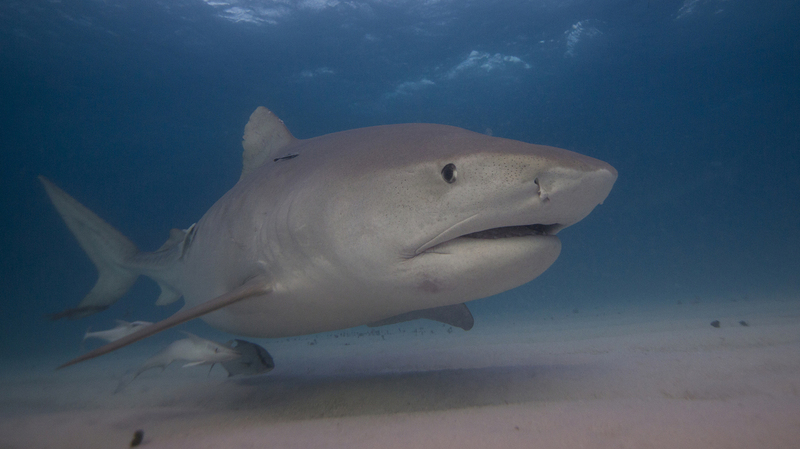 "It's pretty cool to be able to jump in the water and say, 'Hey look, there's Emma the tiger shark!' "
The first time he encountered a tiger shark in the water, marine ecologist Neil Hammerschlag was in the Bahamas conducting research. His team was on a boat and hadn't seen many sharks, so when someone yelled, "Tiger shark!" he grabbed his snorkel gear and camera and jumped into the water. 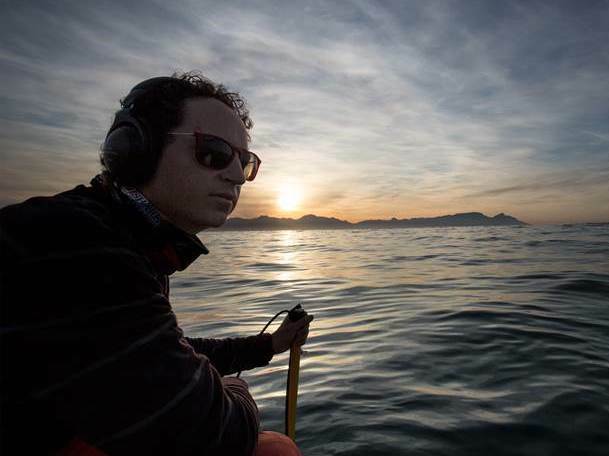 Neil Hammerschlag is a marine ecologist and director of the Shark Research & Conservation Program at the University of Miami.